Tangermünde is a walled medieval town at the confluence of the Elbe and the Tanger Rivers. 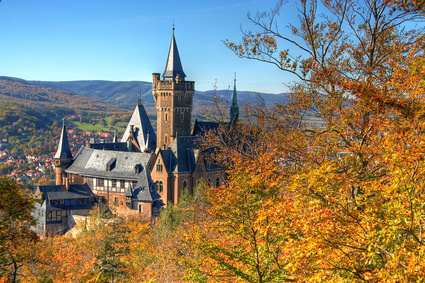 Preferred residence of Emperor Charles IV (1316-1378), then of the Hohenzollern electors of Brandenburg, Tangermünde combines Romanesque and Brick Gothic architecture and timber-framed houses. 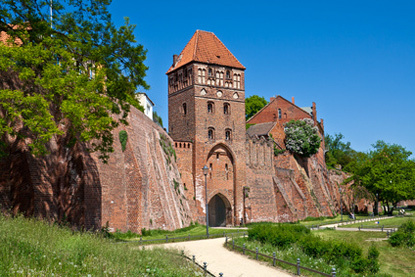 The integrally preserved brick city walls were erected in 1300 and reach a height of 10 to 15 metres.